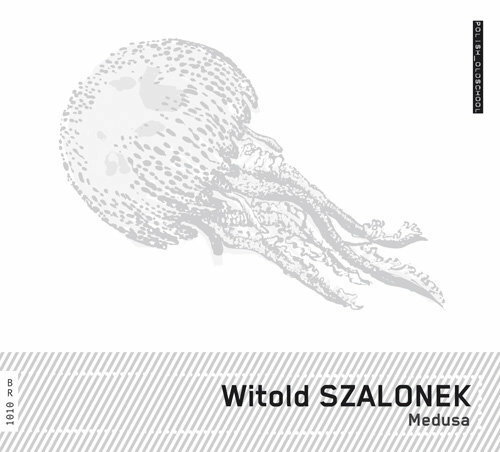 Sensuality of the sound, discipline of the form, epic scale and theatricality of performance – Witold Szalonek’s music is multidimensional and still quite unknown. Highly valued by audiences and critics, it still hasn’t gained a well-deserved place in the concert life. Its significance was by no means limited to the post-war history of Polish music and its spectacular stream: sonorism. Szalonek’s interests were much more universal and had far-reaching consequences for the whole European music. 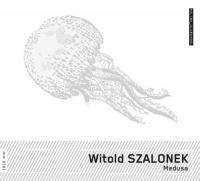 Witold Szalonek was born in the Silesian town of Czechowice-Dziedzice in 1927. He studied composition with Bolesław Woytowicz in Katowice and later with Nadia Boulanger in Paris. Between 1970 and 1971 he had a scholarship in Berlin and in 1973 he succeeded the late Boris Blacher as a professor of composition at the Hochschule der Künste. He stayed in the city till his death in 2001.